Launch No. 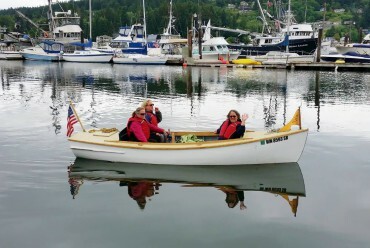 706, a 1927 wooden motor launch, was restored at the Gig Harbor BoatShop during a community boat-restoration program. The launch was repowered with an electric motor — and is one of the classic boats available for rent. Looking for a romantic date on the water? 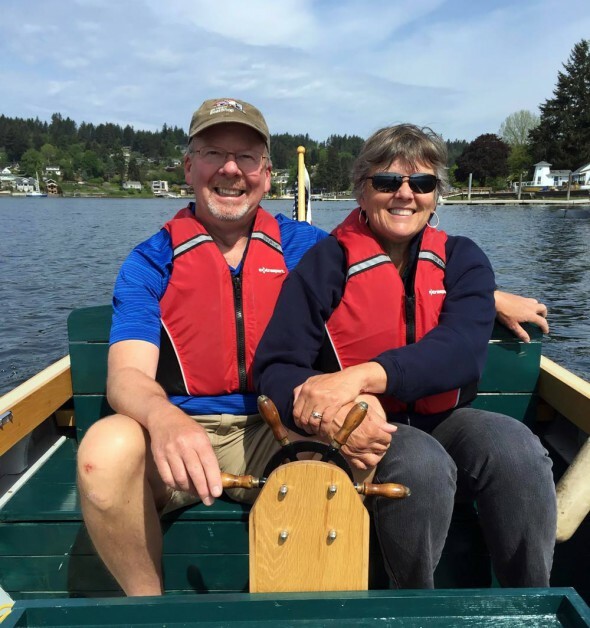 Rent a classic boat at the Gig Harbor BoatShop. The Small Craft Livery Service is open to the community every Saturday through September, from 10 a.m. to 4 p.m. The boats available for rent are classic small-craft that have been restored at the BoatShop. Many of them have historical significance. 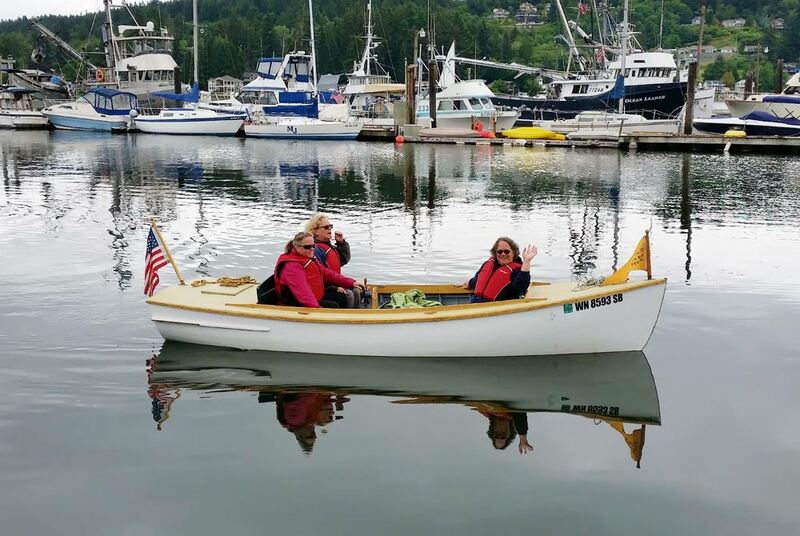 Rent one of the rowing skiffs, sail off in an El Toro sailboat or hop into a 1927 classically restored electric motor launch and row, sail or quietly motor in and around Gig Harbor Bay at your own pace. Rental prices start as low as $10 per hour (for the Salt Bay rowing skiffs that can seat up to three people). The BoatShop is located at 3805 Harborview Drive in downtown Gig Harbor. Go to www.gigharborboatshop.org for more information.